Our roots can be traced back to the late 1940's when L. Bult Sr. purchased his first dump truck to deliver coal to residential homes throughout South Chicago. The company, because of its location, soon expanded into a seven day a week transportation service provider to the steel mills. 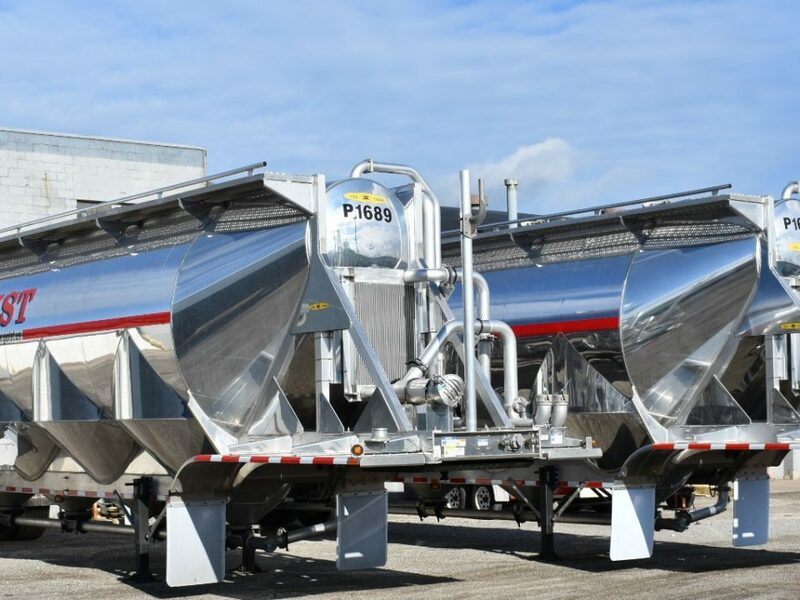 In 1972 Illini State Trucking Co. was formed and over the years we’ve opened locations in Hammond, IN, Cincinnati, OH, Midland, TX, Hixton, WI, Fort Wayne, IN, and Atlanta, GA, and have grown into hauling Alloys, Glass, Aggregate, Lime, Scrap Metal, Carbons, Corn Sweeteners, Sucrose, Oils, Flour, Dextrose, Frac Sand, Lime, Flyash, Cement and Plastic Resin. Because of our growth, in 2011 we moved our corporate office from Gary, IN to Hammond, IN with a 12,000 square-foot trailer fabrication and maintenance shop. Now under the helm of the third generation, IST Logistics continues to be a growing business operated by a team of veteran professionals. 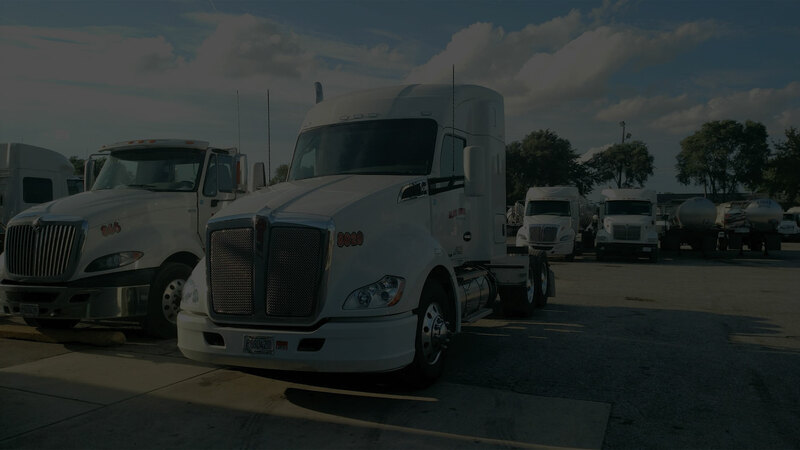 With the latest technology from PeopleNet we’ll be able to track and trace our assets to predict ETA’s, optimize our truck routing as well as easy ELD recording for our drivers which provides automated hours of service and reduces violations. 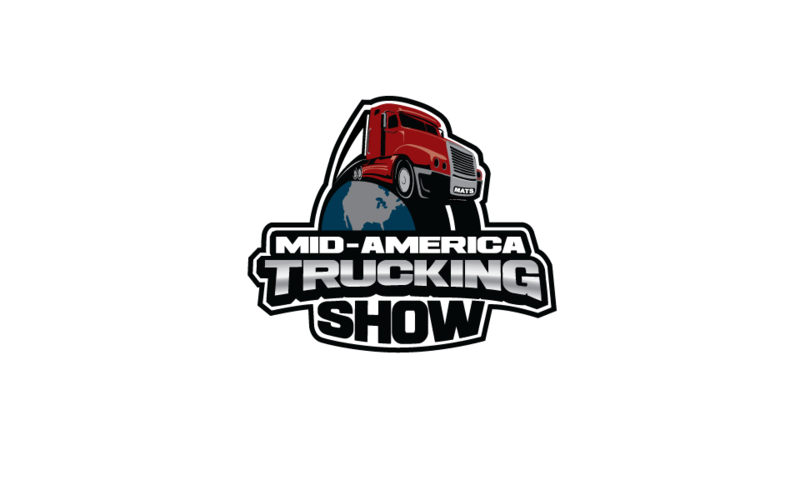 Our TMW system, soon integrated with PeopleNet, provides the tools needed for efficient dispatch and routing to reduce delivery time, fuel costs and empty miles, all while streamlining our billing process to eliminate manual entry and easily manage complex driver pay schedules. Infinit-I Training provides a state-of-the-art learning platform for our employee’s anywhere anytime, from new employee training to safety regulation updates. Our drivers and office employees have continued education training at their fingertips.